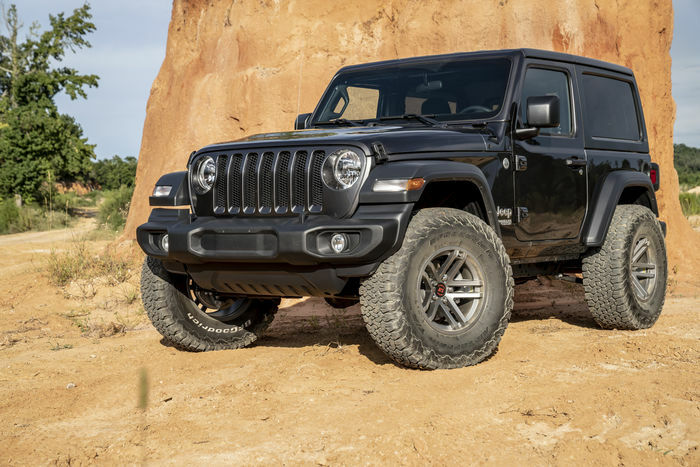 Superlift’s 2.5-inch spacer lift kit is an inexpensive option for fitting a larger size tire under your 2018-2019 Jeep Wrangler JL. These coil spacers will guarantee a stock ride quality and even stance. 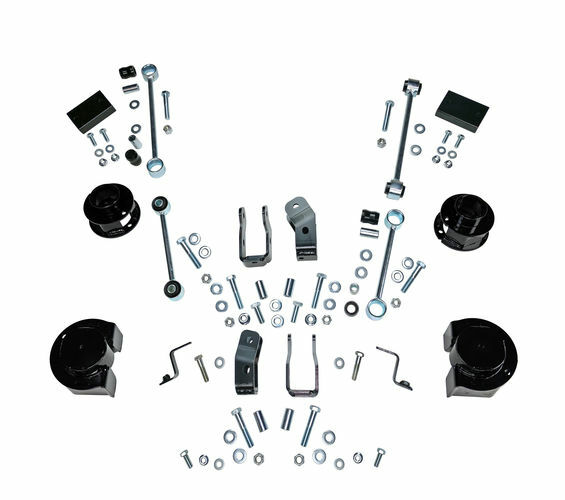 This kit also provides shock extensions to maximize extension travel and longer sway bar links to prevent the sway bar from binding. Superlift’s 2.5” Jeep Wrangler JL spacer kit is an easy install and comes with a Limited Lifetime Warranty.